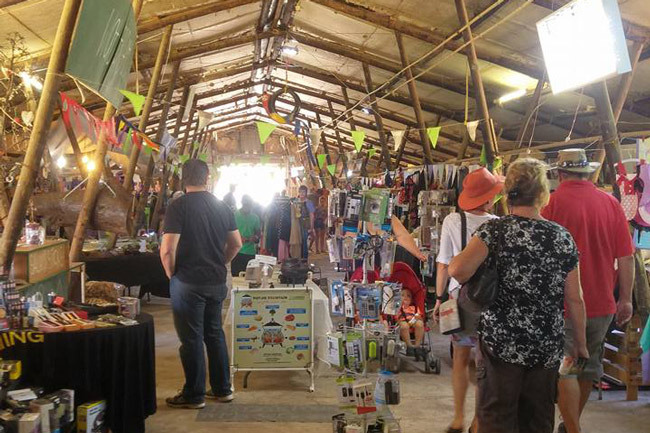 Come together with friends and family in the perfect spring time setting at the Sunday Market at the Barn just outside Durbanville this Sunday. Enjoy live entertainment, crafts, fun games, delicious treats and more. With arts and crafts, clothing, food, health, home ware and fresh produce stalls – what more could you want from a market?